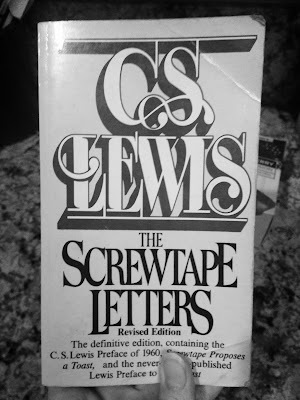 This book is the combined letters of a demon named Screwtape to his nephew, Wormwood. It's a Christian book. 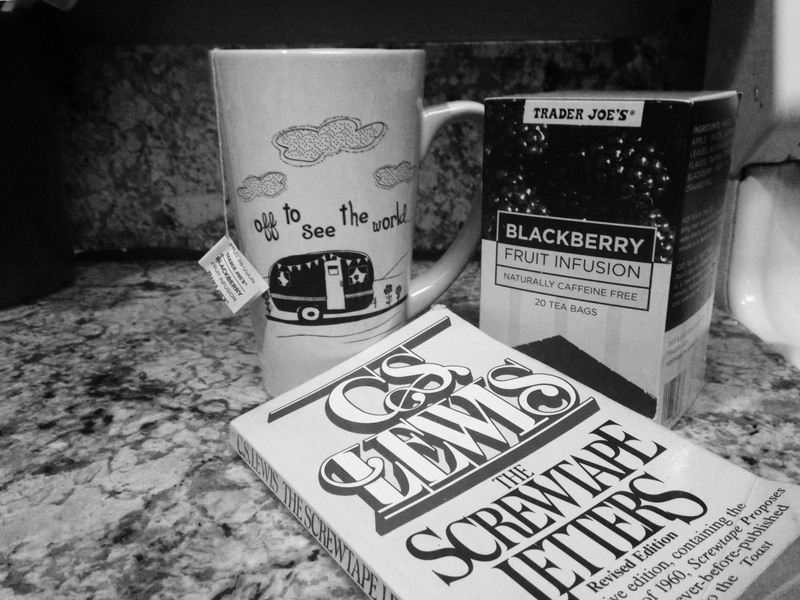 The letters are on multiple different subjects teaching Wormwood how to deceive Christians and it's very eye opening. You sort of read it in vice versa, where he is teaching his nephew the tricks of tricking humans, so you learn their ways and how to be careful not to be deceived. I would say that the book is for teens and adults since some subjects are for adults. Hello! Ah, that tea sounds good! The book seems really interesting and unique. I love the infinity figure, and the pictures are lovely! 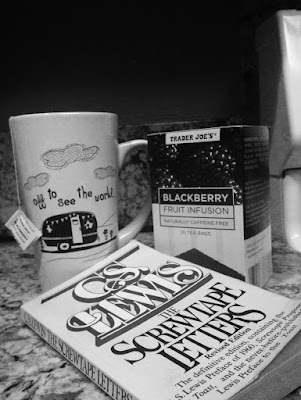 Lately I've been reading a book called "Five Little Peppers and How They Grew." I've read it a million times but...well I've every book in our house a million times! I'm doing a writing camp! I thought you might want to enter. Ooh, nice post! 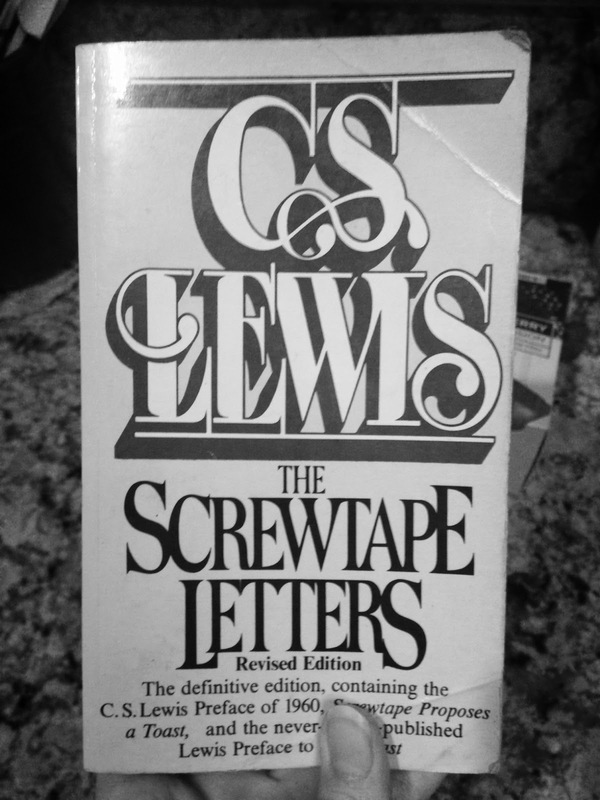 I've been wanting to read The Screwtape Letters for a while-I've heard some great things about it! Trader Joes has the best teas. Have you read the Narnia series and/or seen the movies? Funnily enough, I like the movies better than the books. I wonder if I'd like C.S. Lewis' non-children's books better.